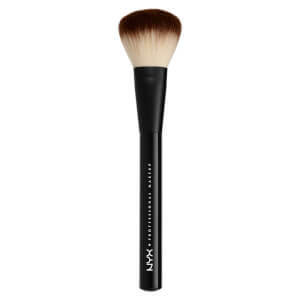 Perfect for applying and buffing with a streak-free finish, the NYX Professional Makeup Can't Stop Won't Stop Foundation Brush ensures professional-looking results every time. 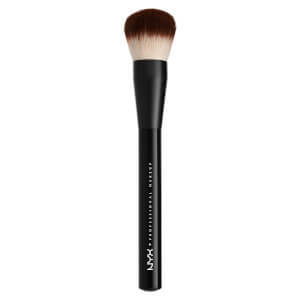 Featuring super soft, densely packed bristles, the synthetic brush expertly picks up, places and blends the perfect amount of liquid product for an ultra-smooth, airbrushed effect. 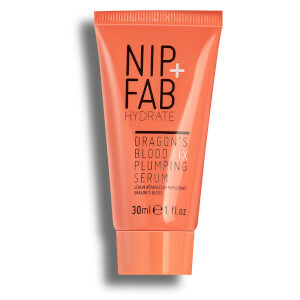 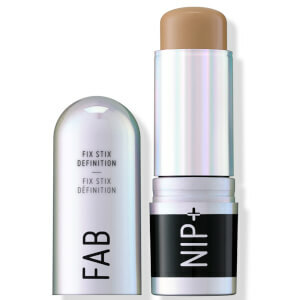 The angled tip follows facial contours to allow seamless application. 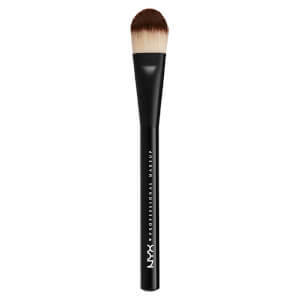 Use the brush to smoothly blend and buff liquid foundation.